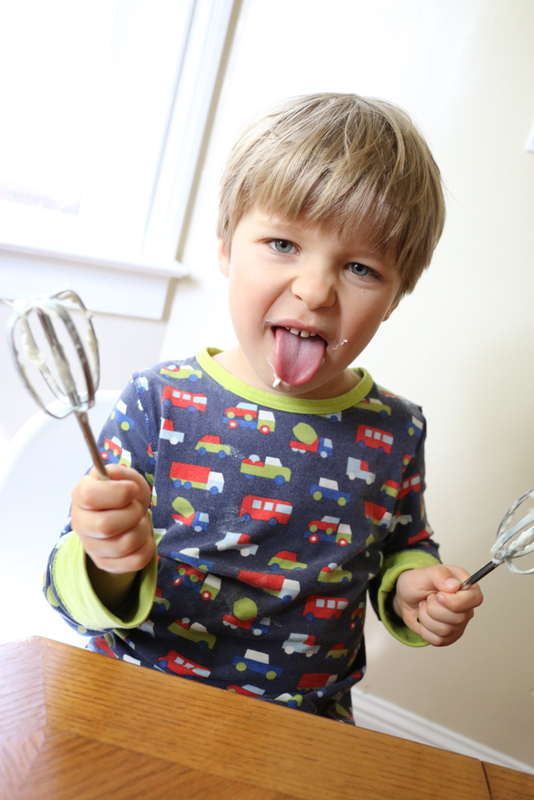 Cooking with kids is a great pastime, and the end result speaks for itself. The kids dig into a meal they’ve helped prepare with well-earned self-satisfaction – and can brag about it to their friends the day after. 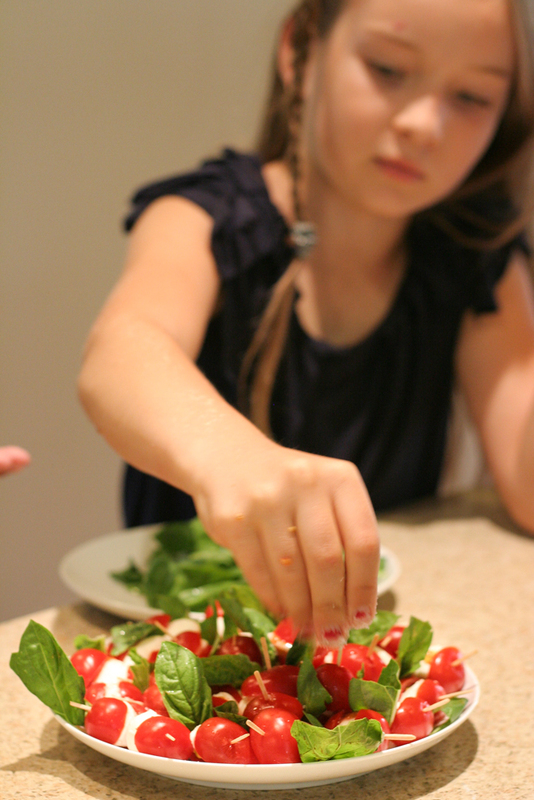 Recipes in this blog and in our book give even small children the opportunity to participate in the cooking from start to finish, according to their own abilities. If you are chopping the onion, your little helper can start tearing up the herb leaves so they will be ready to finish the preparation. In many families, it’s the parents who prepare the family meals in a hurry, and they don’t involve the children in the process. Most adults seem to think the kids will just make a mess and slow everything down. During our stay in Berkeley (CA) for a school year 2013–14 we helped the cooking teacher in our daughter’s school Thousand Oaks Public Elementary. All that we talked with the pupils was, that they would love to cook more with their parents. We believe, that all kids are food-lovers and great adventurers in the kitchen if you just give them a chance, and health is one aspect that comes naturally when you learn to prepare and enjoy different kinds of foods.